Player Unknown Battlegrounds is not released yet but so far, people across the internet are buzzing about it. The different posts I’ve read are very surprising considering the gaming market recently is kind of being bombarded by different shooting games. The comments are unexpected for me at least because they have been all but praises. I was kind of expecting Player Unknown Battlegrounds to be compared to other present games and merit the “it’s just like this ‘x’ game.” There’s no mention of how PUBG trading will work in the game but all in all, people are hyped about the game. As much as I want to agree the opinion of the general public, I have to look all angles before I get all excited about Player Unknown Battlegrounds. As a very picky gamer, it destroys me inside when I see the games I bought but don’t play them anymore because I just bought them out of hype. So here’s my observation about the game. You cannot blame one if he or she compares an upcoming game to an already released one. This is solely because on gauging the game if it is good or not. Well, PUBG does really look like H1Z1 or DayZ. I know graphics is not really that of a big deal but hey, we get to judge one thing first with our eyes so yeah. Anyway, the similarity for me makes PUBG not that unique. Not getting a +1 there from me in that sense. It is a shooter after all. So yeah, the main objective would be to be the last man or party standing. It’s nothing new. 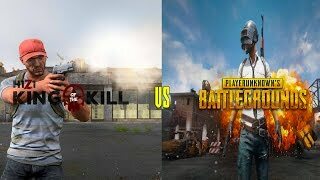 PUBG is just same to those shooters out right now. One kudos to PUBG though is they upped the number of people which I heard can go up to 100 in one instance. That is exciting. The chances of winning a match is bleak considering how big the battleground is. You could be stomping over 20 people then gets killed by another player in an instant and it’s over. That I can say is infuriating but at the same time appealing. 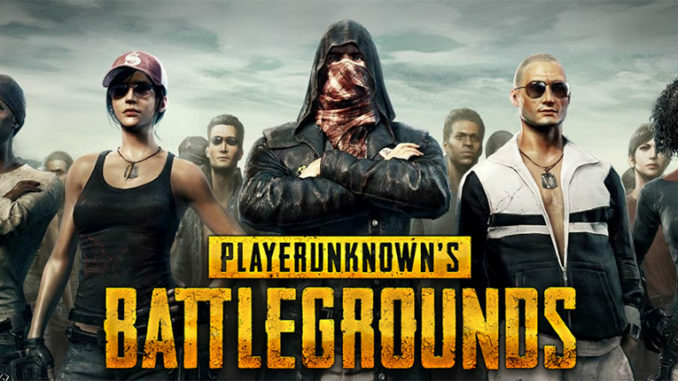 There is nothing wrong with having the same type of game being released but what is really underwhelming for me is that so far, Player Unknown Battlegrounds has nothing more to offer. I really don’t like comparing games by saying “why would I play ‘x’ game if there is ‘y’ game?” or “out of the two very similar game, this is better because it came out first.” It is really unfair to say but there’s no choice because it’s true. Clearly I have more things to say about the game and compare with to other games as well. For example, the PUBG skins, PUBG clothing and many more. But for now, I really think there’s nothing new in the game for me but it still good. 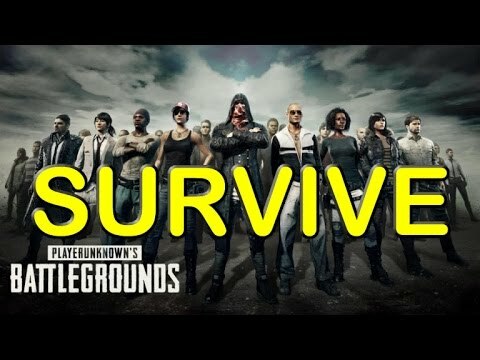 What are your comments about Player Unknown Battlegrounds? Share it through the comments section below!